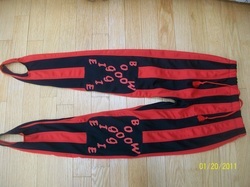 LONG PRO WRESTLING TIGHTS - Starting at $75. 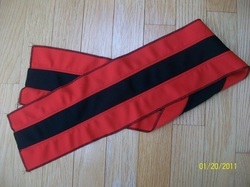 MATCHING HEADBAND - 4 foot long. Cost $20.